The HAMMERHEAD EVOLUTION 2 is regarded as the most accurate speargun. This was independently tested by Hawaii Skindiver magazine and Spreading Magazine out of Florida. Every edition of the Hammerhead speatgun, complements the previous one which makes it consistent and in making accurate shots dive-in and dive-out under most of the demanding situations. The steamline and the hydrodynamic Evolution Open Muzzle holds the Power Helix Bands which makes the speargun unique. To minimize the speargun recoil and ‘kick’ the barrels, all Hammerhead Evolution 2 have e slick track and are ballasted for neutrality, sound dampening, and recoil minimization. Efforts are done to maximize the band stretch and power. 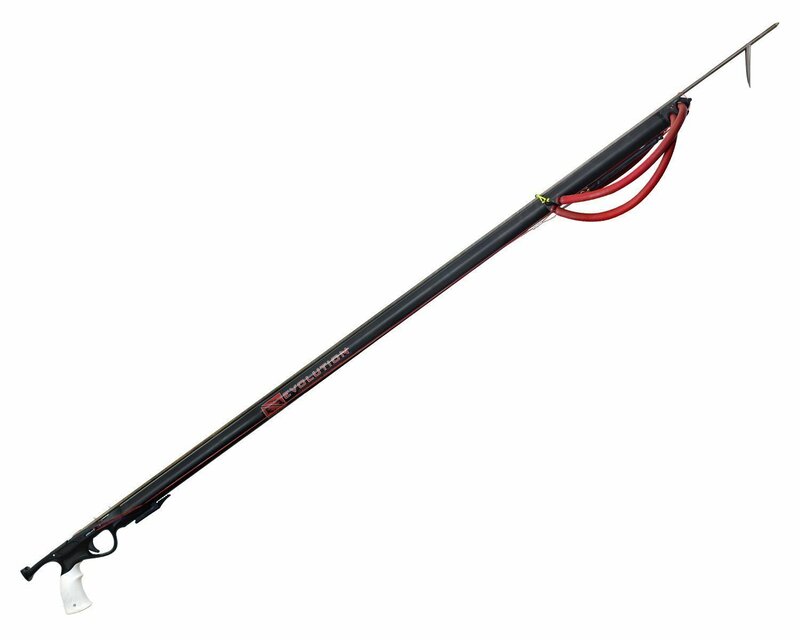 Fot this, the spearguns are matched with precision machined American made 14-7 stainless steel heat treat shafts which are designed with weld fin tabs set 2.5” from the rear, which maximizes the band stretch and power. To allow him the maximum strength while firing, to prevent recoil and kick, the diver is able to lie his hand in “strong-fist” position, to increase the shot power. This Hammerhead Trigger also features an adjustable trigger to accommodate a wide range of hand sizes and glove thickness. 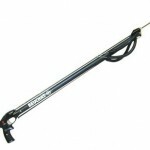 Each speargun is professionally rigged with hand with loading pad, and front line bungee. 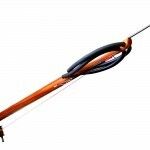 It is based on reverse trigger system which uses maximum band stretch and more command. The helix bands are provided which include band system (removable), nylon coated wishbones and also bridles. 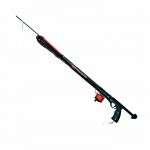 Mostly these speargun is produced by Hammerhead Evolution 2 and are the sole company that sells it to a renowned number. Other company which produces this product is Cressi.